Speculate is a literary festival that celebrates Fantasy and Science Fiction by bringing together Australia’s finest speculative writers for two days centred around the craft of writing. 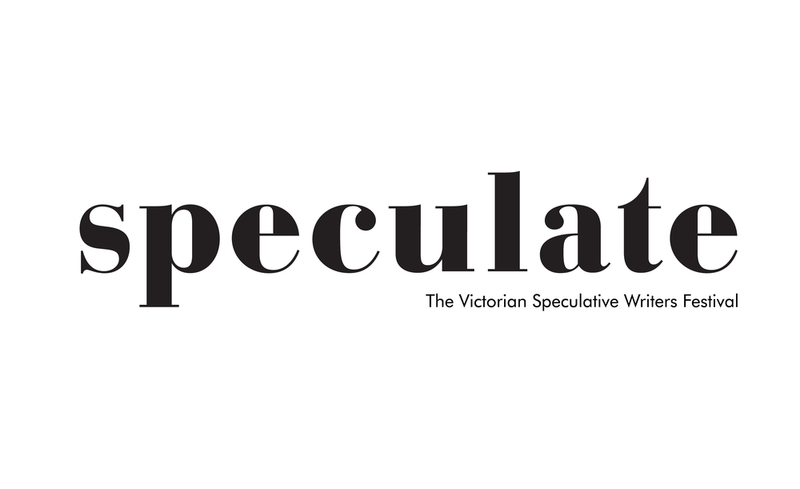 Together with leading industry voices, Speculate’s goal is to foster the speculative community in Victoria and around Australia with support from readers, publishers, and writers. Speculate 2019 took place over two days at the Gasworks Arts Park on Friday 15 – Saturday16 March 2019. Find out more about the festival and be one the first to receive access to early bird tickets. We respect your privacy. Your email address will only be used for the festival's newsletter.